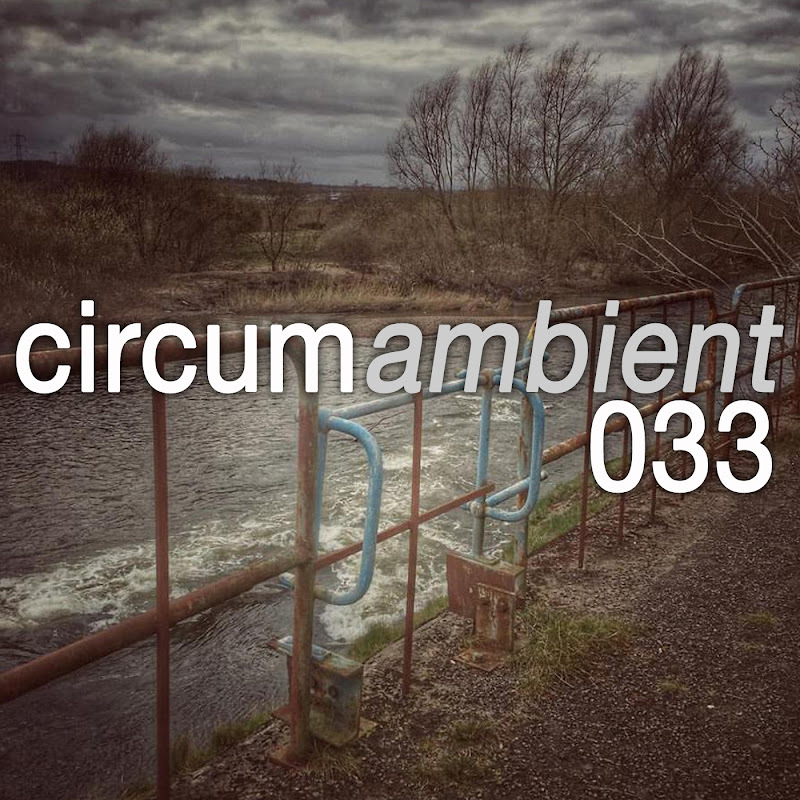 circumambient … an exploration into all-encompassing and immersive independent music is back with a mix intended to showcase exceptional music that was released on weareallghosts. Music from Brother Saturn, Scott Lawlor, Kevin Lyons, Cousin Silas and Matthew VandenBrook feature on this 65 minute episode, an episode that is long overdue. My thanks for your patience. Dive deep!